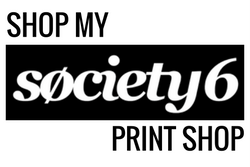 I have been so sporadic with my posts lately so please bare with me as I slowly get back into my old routine. 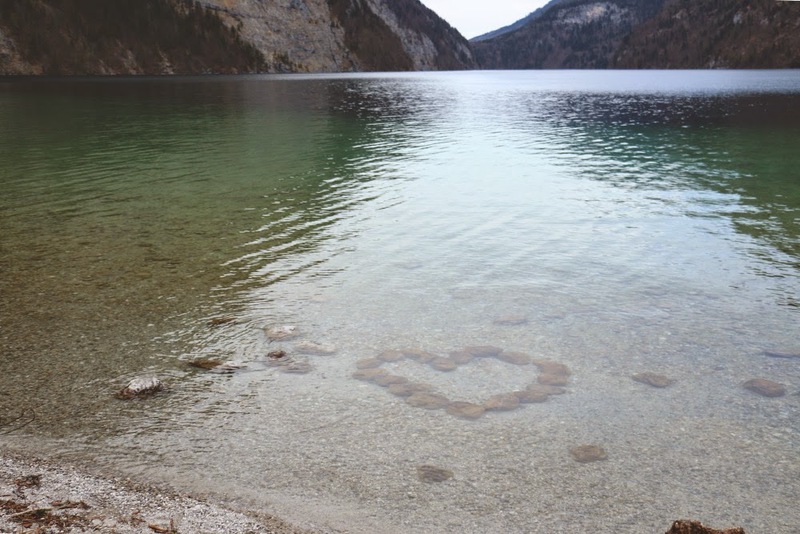 Going through and editing pictures is always time consuming but it's also nice cause you get to relive that part all over again and reliving our time at Lake Konigssee is something I can do over and over. 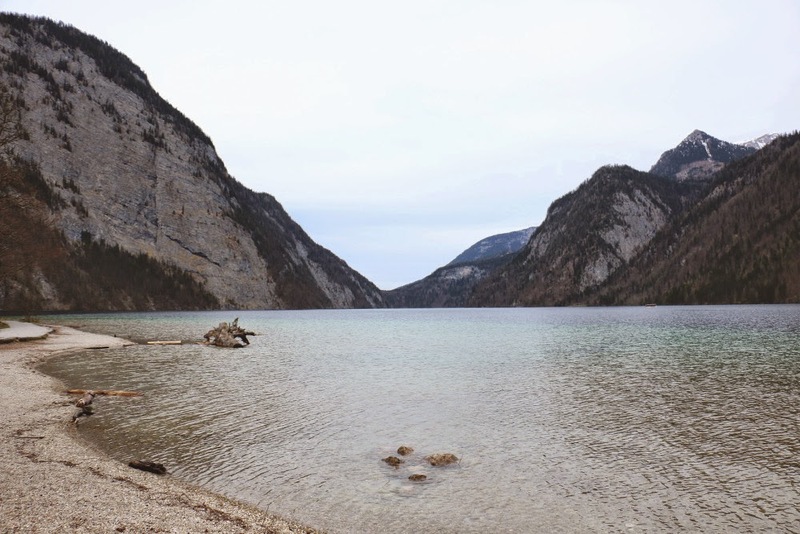 Lake Konigssee is Germany's cleanest lake and the third deepest in the country. 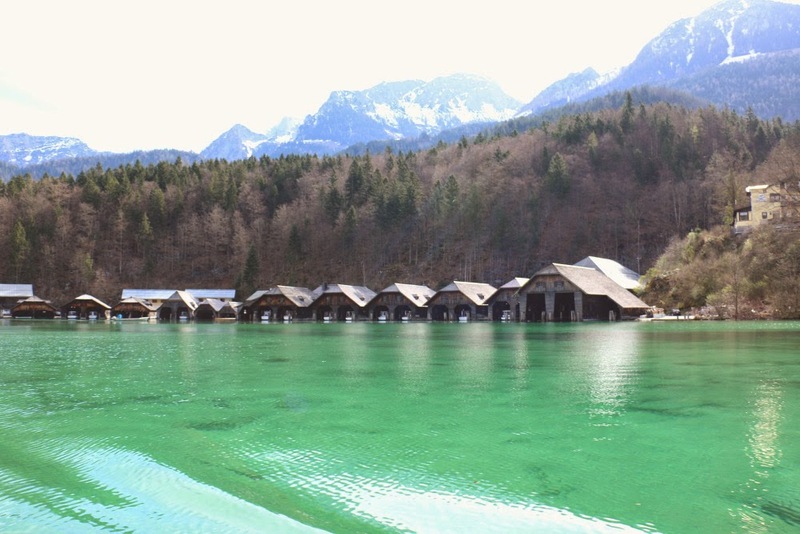 Before my trip to Germany and Austria, I did some research on some possible day trips from Salzburg and Munich and Lake Konigssee definitely caught my eye. 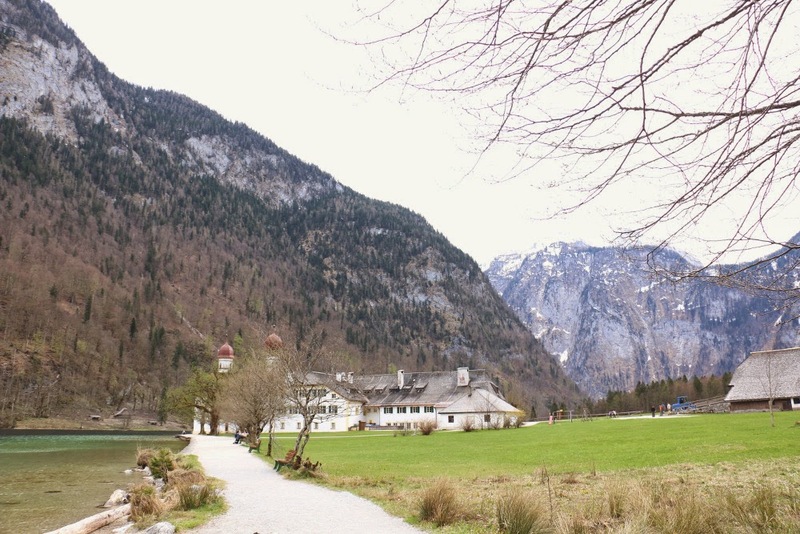 Not only is it amazing for hiking (read about our hike here) but it is only a 45 minute drive from Salzburg. 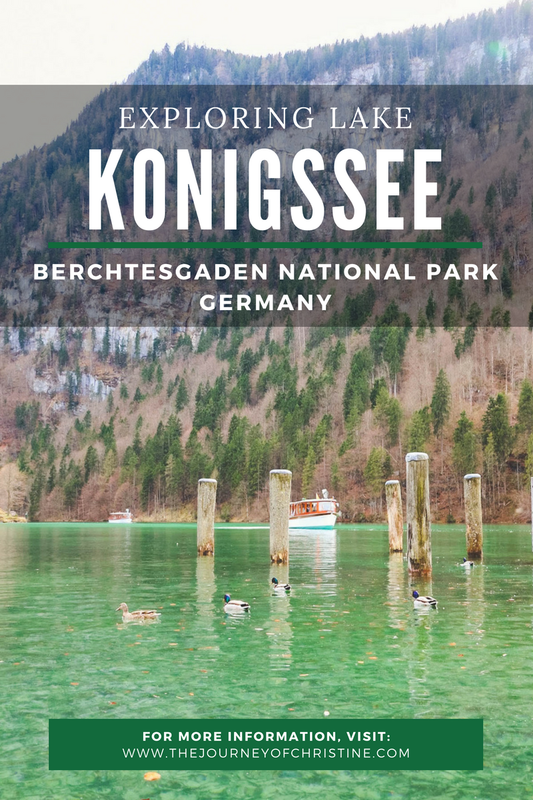 Lake Konigssee is located in Berchtesgaden National Park and is situated within the Berchtesgaden Alps. 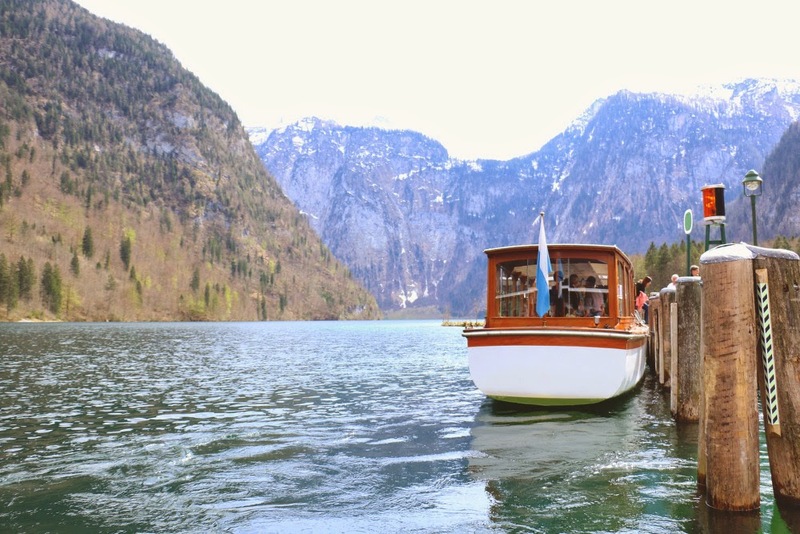 Since it is the cleanest lake in Germany, only electric powered passenger ships, rowing, and pedal boats have been permitted on the lake since 1909. 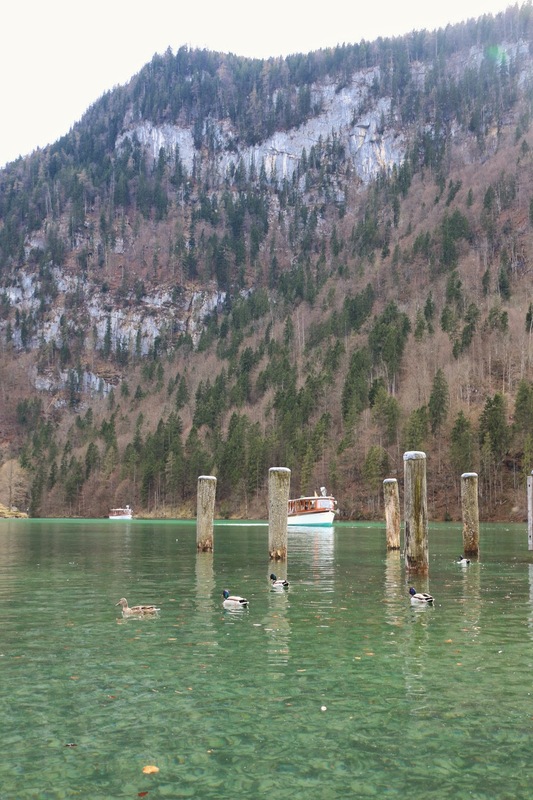 The Germans are definitely serious about keeping this beautiful lake clean. I wouldn't call him a "tour guide", but there was a guy on the boat telling everyone various facts about the lake during the ride over to St. Bartholomew's. He mentioned that the water is pretty cold so it's not ideal to go swimming in the lake. 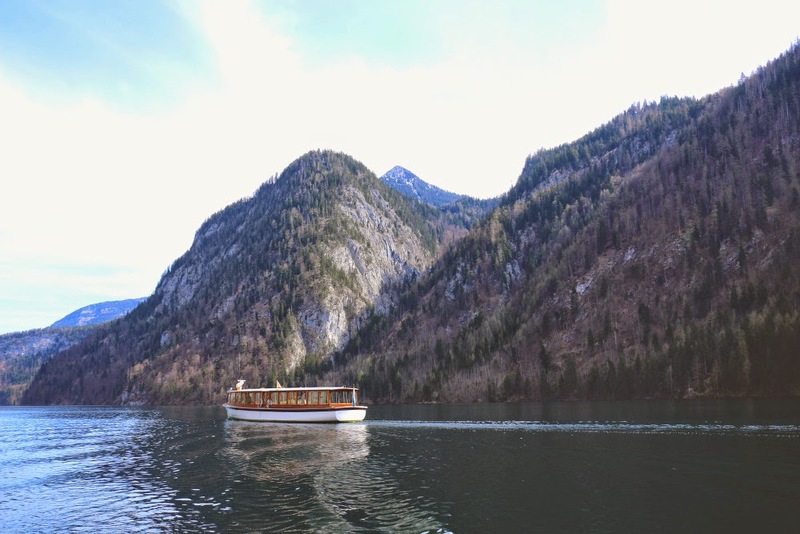 The boat guide made a joke saying Lake Konigssee which translates to "King's Lake", is so cold that you enter the lake a king but leave a queen. He definitely got some laughs with that one. 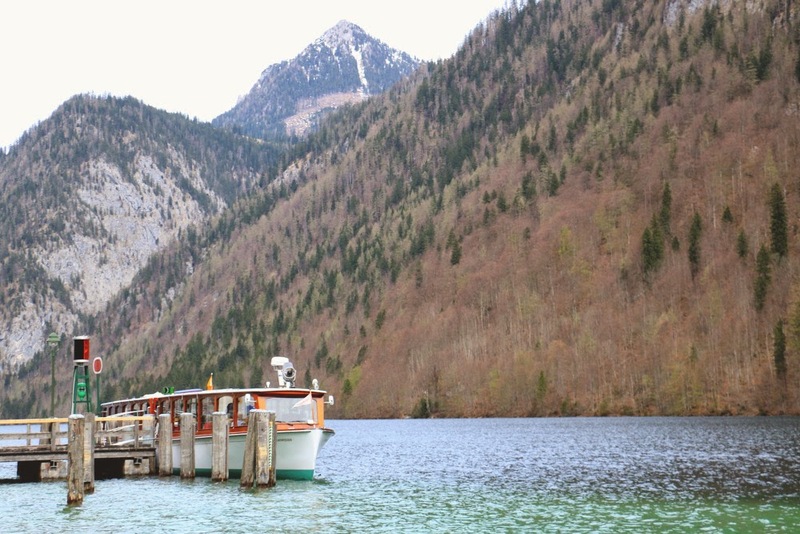 When I arrived in Schonau am Konigssee, the town on the northern end of the lake, I immediately noticed the color of the lake water. You could see straight to the bottom, it was insane! 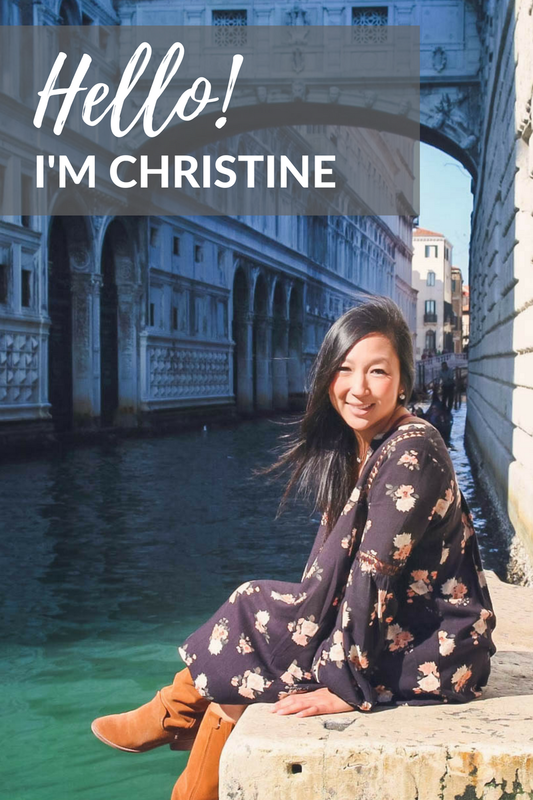 I bought my ferry tickets and hopped on the next boat to St. Bartholomew's Church, the first and only stop due to the season. If I would have visited a couple of weeks later (now), I could have stopped at two other stops along the lake but looking back, it would have been a very packed day. The second stop alone is a 1 hour ferry ride back to town. The ferry ride was so smooth and quiet, it was serenity at its best. At one point during our ride, the captain stopped the boat and started playing a song with a trumpet. Since the lake is surrounded by sheer rock walls, you could hear the song echo off all the walls. It was like listening to two or three trumpets play a song together. I did record a video of it on my iPhone but it is pretty hard to hear with all the background noise. 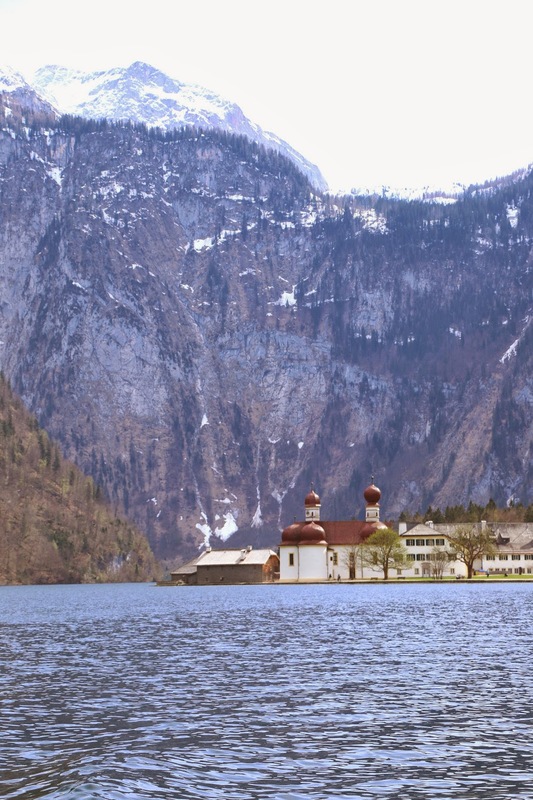 Once at St. Bartholomew's, you can walk around the lake and park for as long as your heart desire... or until the last ferry ride back to town. There is a great restaurant there with outdoor sitting and amazing seafood straight from the lake. I definitely recommend grabbing a bite and beer while there. You can also walk inside St. Bartholomew's Church, a Roman Catholic church (re)built in 1697. Since I left for my hike almost immediately after docking, I didn't explore the lake until afterwards. I was pretty spent by then so it was nice to just walk around the lake and just take everything in. 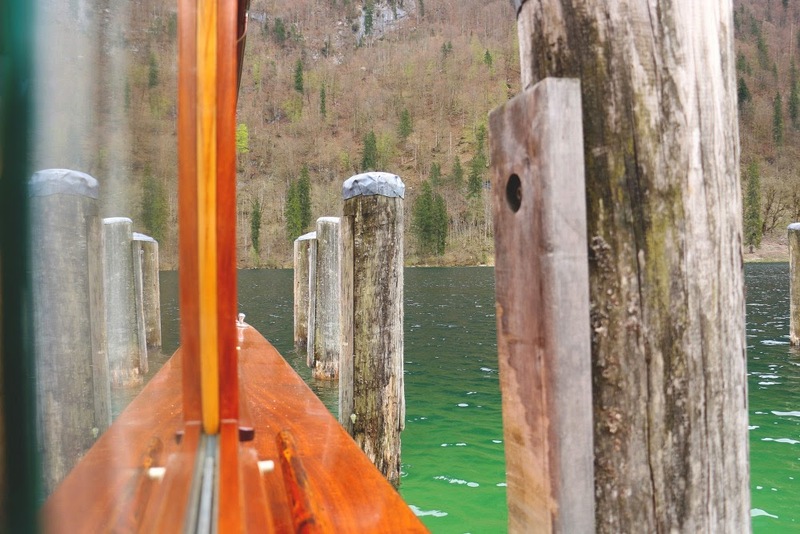 I sat down on one of the wooden benches for a while and just stared out into the green water. 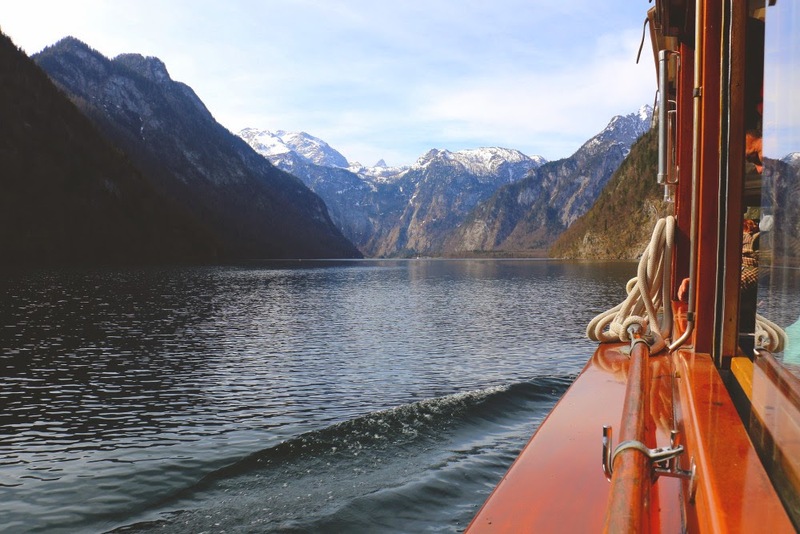 Yup, Lake Konigssee is pretty awesome! Side note: I had also planned for us to also head up to Mount Jenner to get some amazing panoramic views of the lake and alps but of course it was closed for the winter. I have come to notice that "winter" lasts much longer in Germany (and Austria) than I would like. 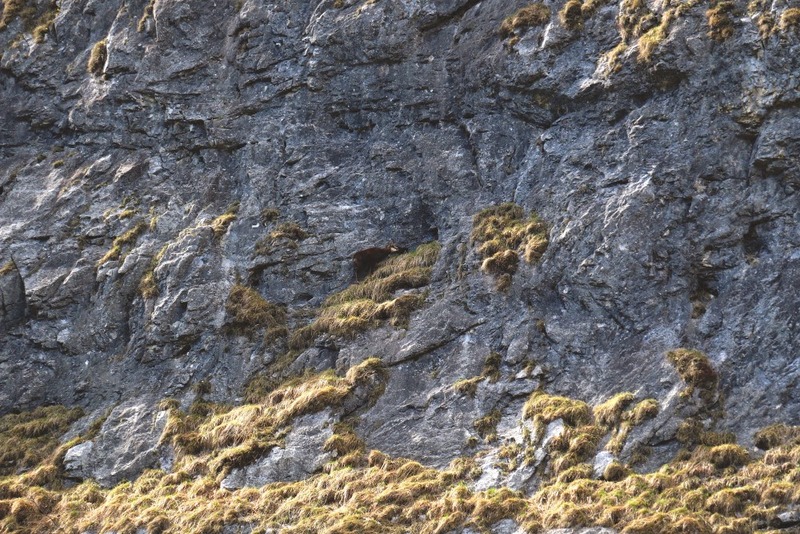 The Eagle's Nest is also very close by and it was also closed (boo), but you can spot the "nest" during the boat ride on the lake so I guess I can say I saw it! 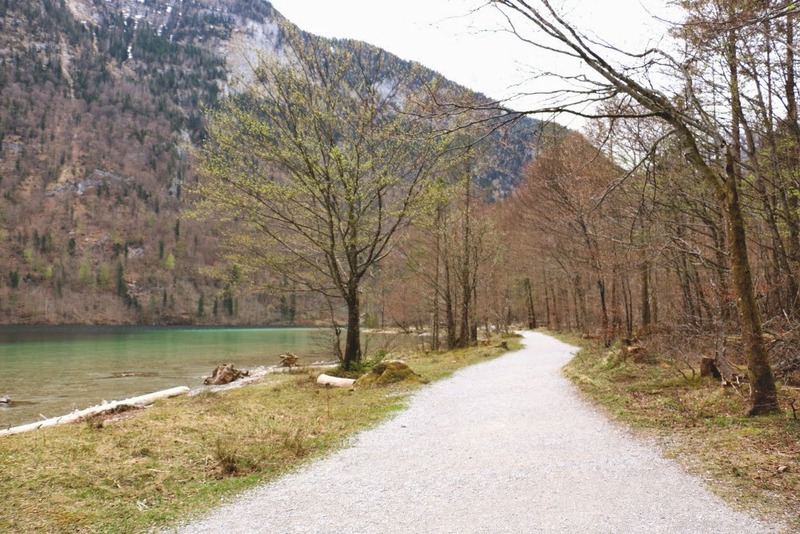 Have you been to Lake Konigssee? What is your favorite lake in Europe? Ooooh, these photos are insanely beautiful!! I love mountains so so much, and you got to see some real good ones ;) Stunning! 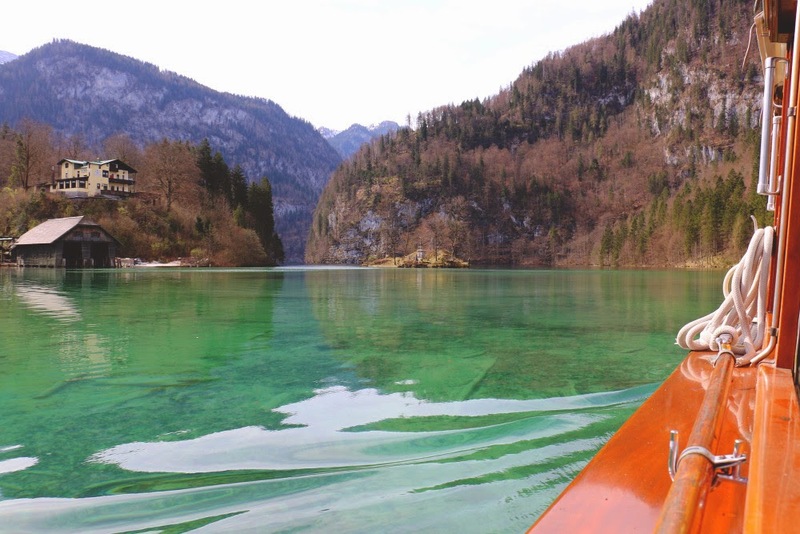 Wow, what a stunningly beautiful lake! I can't believe how clear it is, just amazing. It's so weird cause I didn't grow up around mountains so when I see them... it's almost intimidating lol. And all I keep on saying is "Wow!" Gotta love nature!! It was really cool to see how clean the lake is... you could see everything (before it got deep). 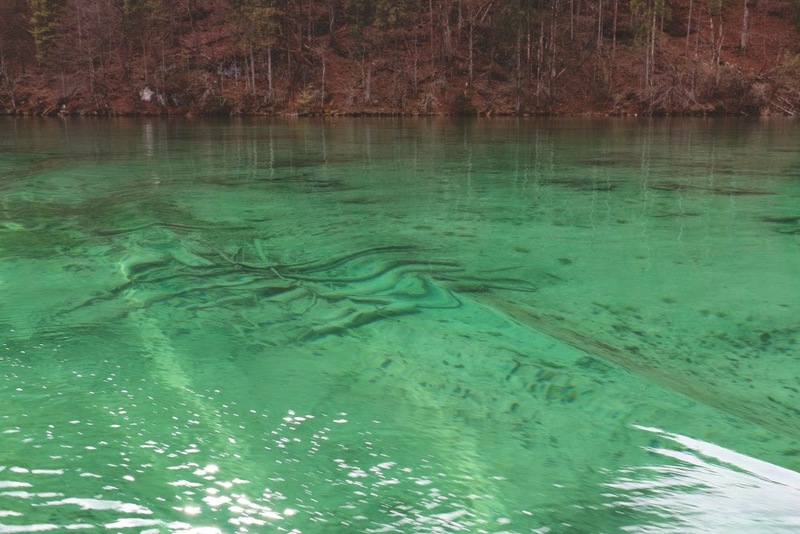 The water is extremely cold since it's melted snow water so no one really swims in it... but it would definitely be cool to swim in a lake that clear! So pretty!!! I love the mountains, the lake, the EVERYTHING. Just when I didn't think I could love Germany more.. 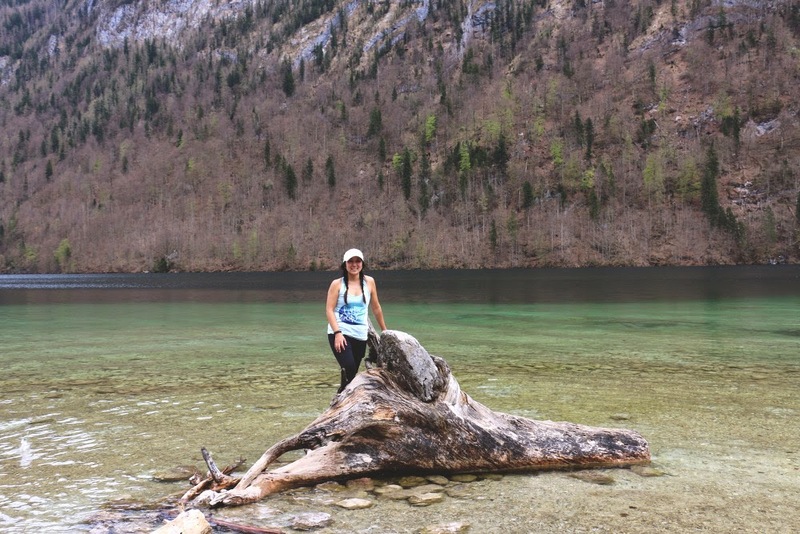 I had no idea about this lake, but will definitely be a must on my next visit! Absolutely stunning pictures! This looks like the absolute perfect day!! 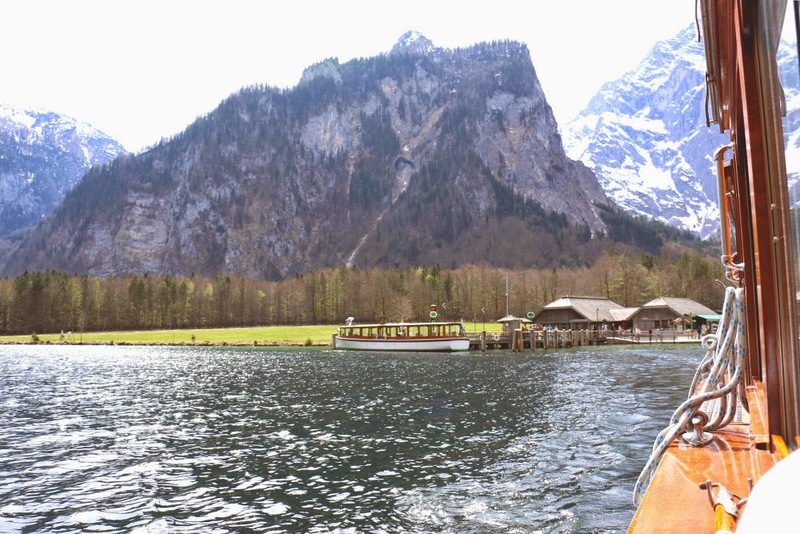 I'd have to say as of now my favorite lake in Europe would be in Interlaken, Switzerland! It's not exactly like this one, but is similar in that it's surrounded by amazing mountains! oh wow. I wanted to say something more that just "holy crap that's clean and the scenery is just great" but that's all I've got. I'm trying to remember the last time I visited a lake, but I can't remember. Germany has been on my "must explore the entire country" list for ages! Looks so incredible. So serene and peaceful! You've reinforced so much about what I've heard about Germany -- that it is so clean! 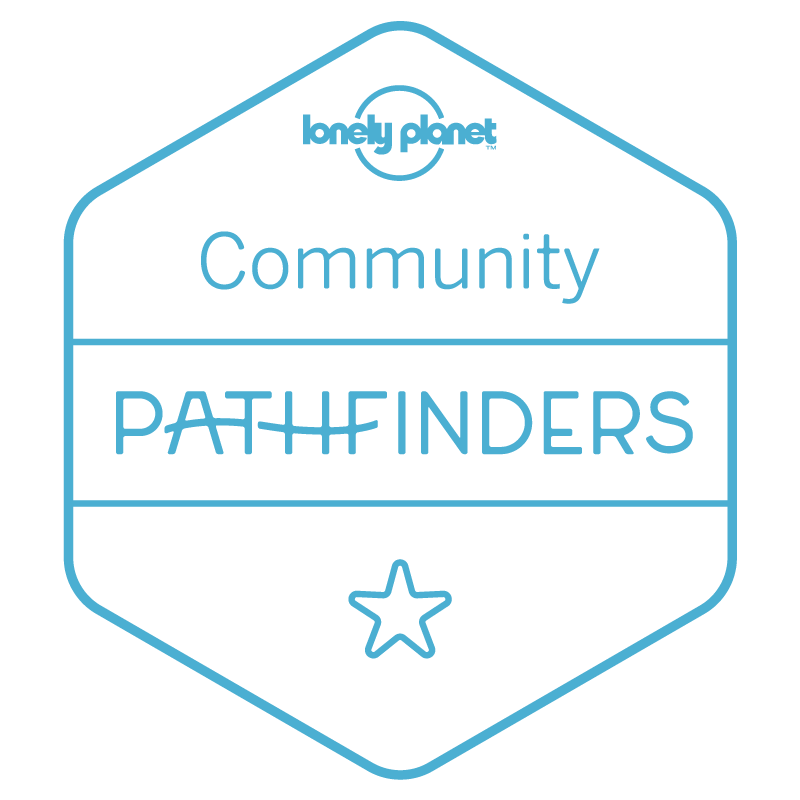 Thanks Lauren! 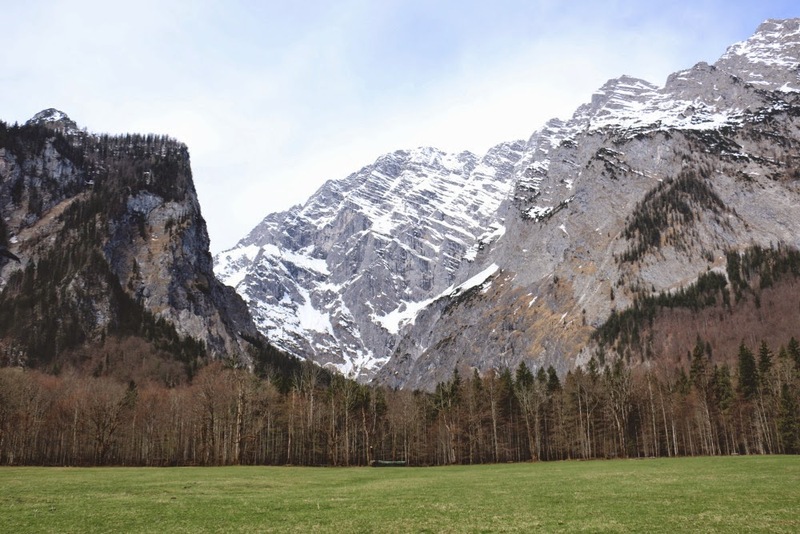 I just Googled Interlaken and it looks beautiful! 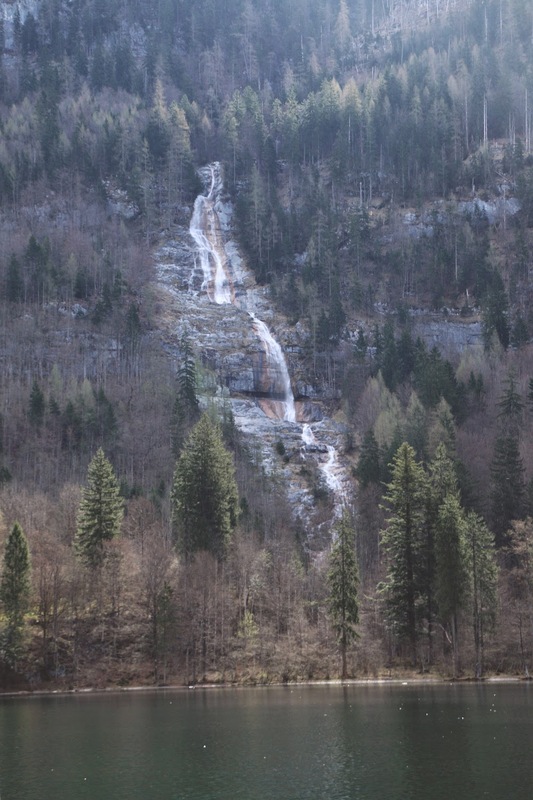 There are so many gorgeous places to visit in Switzerland! I can't wait to get back to Europe! Haha, that all you need to say! Germany is definitely awesome and you must visit soon!